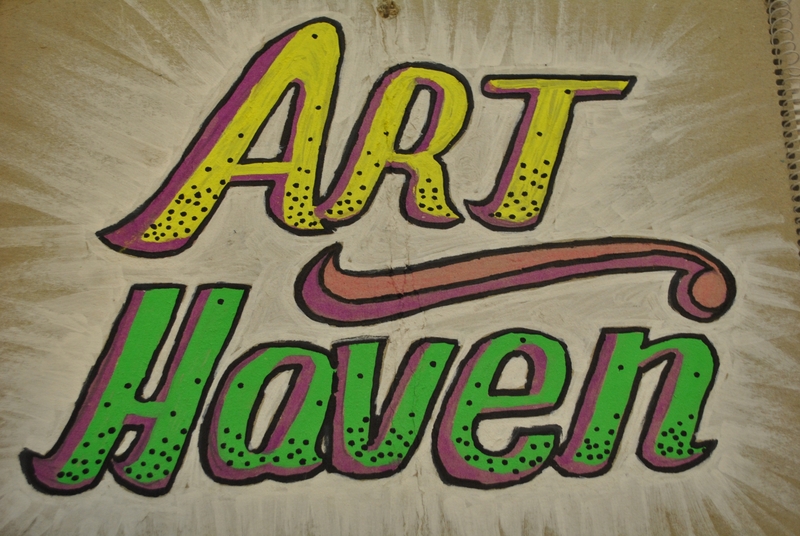 The Art Haven, is an established Art Hub in Ainslie Village. The projects which come about The Art Haven have enabled the participating residents to adapt a strong relationship with each other as well as a variety of techniques and mediums which are offered within the arts. Come and join in each Tuesday from 9:30am til 12:30pm, DO A PAINTING, A DRAWING, MAKE A SCULPTURE OR TAKE A PHOTOGRAPH.